It seems that ebike racing is definitely a thing. 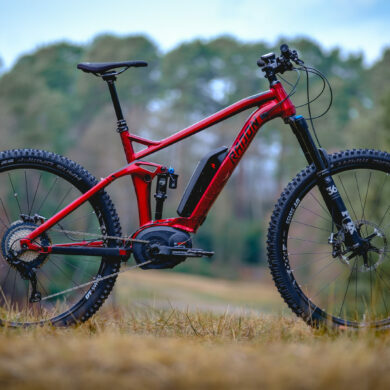 As well as many local races including an ebike specific category, Merida have just announced that the MERIDA EX, taking place 13th-15th September will include an ebike class for the first time. 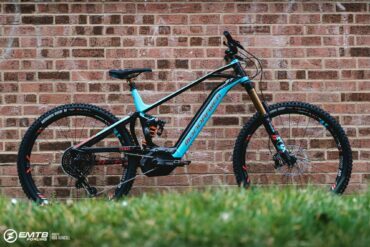 It seems that every major UK event now has an ebike category. Exciting times for the anyone looking to have a go for the first time. 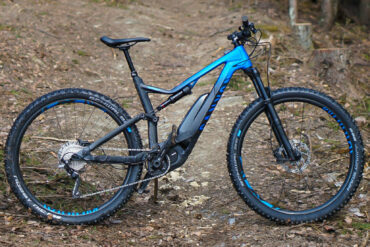 Surely it wont be long until we see a fully fledged EWS ebike series now (we’ve seen them at least, test the water). 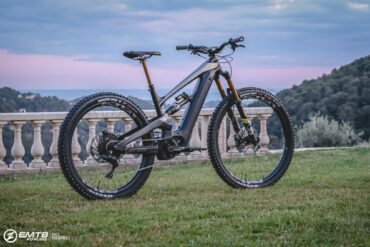 As the surge in ebike sales continues to rise and the acceptance of them is generally now pretty good (in Europe, at least) I’m sure that it will not be long until every event has a category for the EMTB rider. Is having a motor at odds with pedal power in a bike race? Personally I don’t think so. 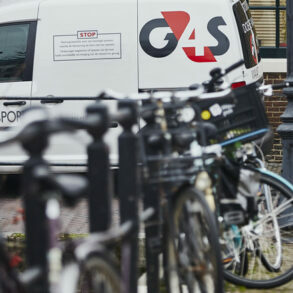 There’s only so much assistance a bike can give. I’ve only completed 2 ebike races and found that in the races that I did, the majority of it was gravity fed and a motor had little to no advantage. But it meant that instead of pedaling my way to the top after the course had finished, I could put the motor into boost and conserve as much energy as possible for the next stage. What’s not to like? As long as everyone is competing on a like for like basis (eg regular ebike laws as per sold) then it can create a truly exciting category. 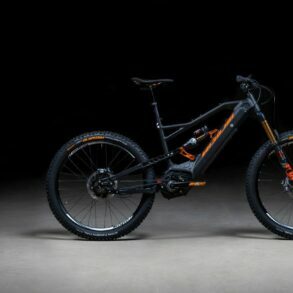 With the technology every advancing I cant wait to see what the next couple of years of ebike racing looks like. 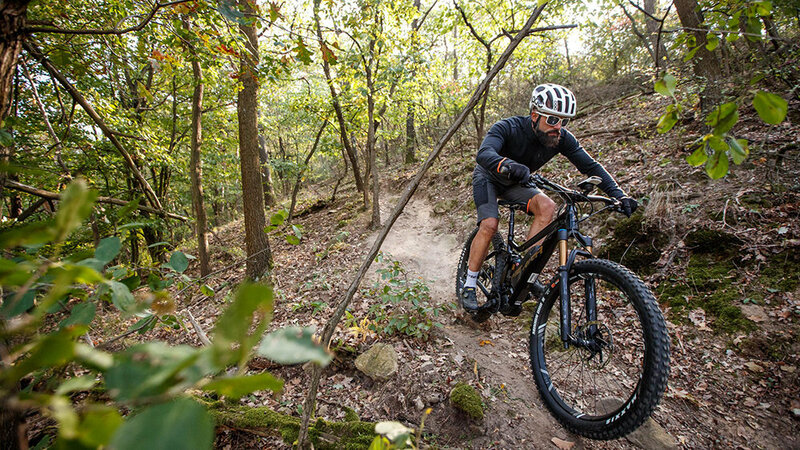 In the mean time, check out the MERIDA: EX event press release. 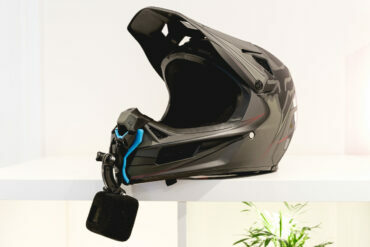 Oh, I might see you there at the ebike race too! We are super excited to be the new partner of THE EX – the all-inclusive 3-day UK Enduro mountain bike event like no other. 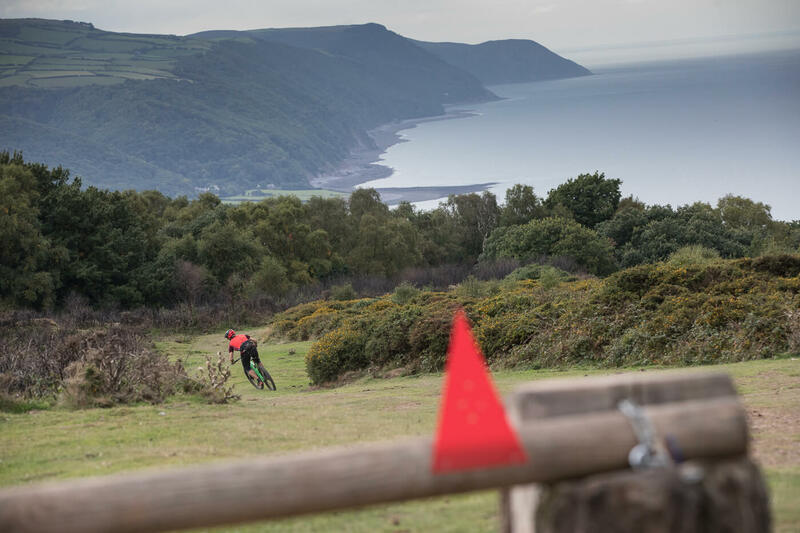 Over the last three years, we have been following the development and the rider and press feedback of this diamond of an event and can’t wait to be part of this trail extravaganza. Just 80 riders will challenge themselves to three unforgettable days of mountain biking. 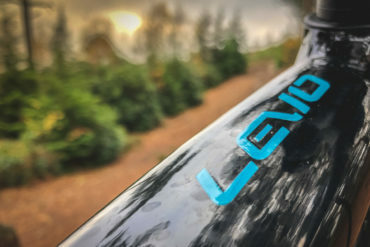 More than just a race, THE MERIDA EX is an adventure filled with leg-churning climbs, cliff-top single-track, summit-to-sea with a pub-at-the-bottom downhills, tight and technical push-yourself steep stuff and white-knuckle hold-on-and-grin moorland hammering. And so much beautiful, flowing, pristine single-track. Just to make life a little easier, the riders will be given one uplift at the start of each day, and they will be kept fed and watered throughout the days. And above all, they will have the chance to experience and devour the World famous vintage enduro tea stops! 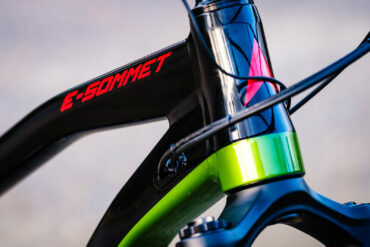 The riding and racing are just a small part of THE MERIDA EX. The entire event has been handcrafted to create a unique, one-of-a-kind, can’t-wait-to-do-it-again adventure. Everything from the organic and locally sourced food and drink, to the bustling event village with its packed expo and demos, to the evening celebrations, will create an experience that’s way more than just a race. 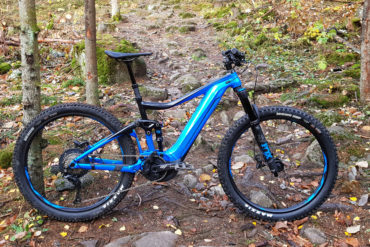 All the details of THE MERIDA EX can be found here. 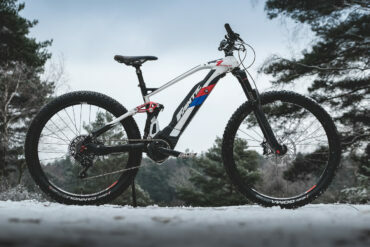 Besides MERIDA headlining the event in 2019, there will also be a selection of the latest trail and enduro bikes on display and for test as well as our award and test winning e-bike full suspension range. 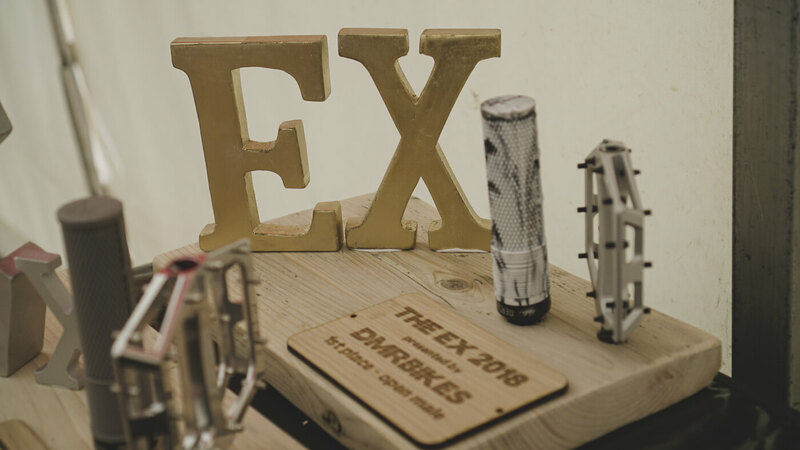 ‘THE EX is the perfect event for our current (and future) trail full suspension and e-enduro range, and we are very excited to headline this quirky trail extravaganza. Over the next three years THE MERIDA EX will see some of the latest MERIDA products first hand, and the riders will get the chance to try and test those innovations in the environment they are intended for…while having the extra bonus of being able to refuel at the famous vintage tea stop – we can’t wait to head to Exmoor in September,‘ says Simon Oppold, Head of Marketing at MERIDA International. ‘We are really looking forward to work with the Bikefest team of Paul and Michael again. 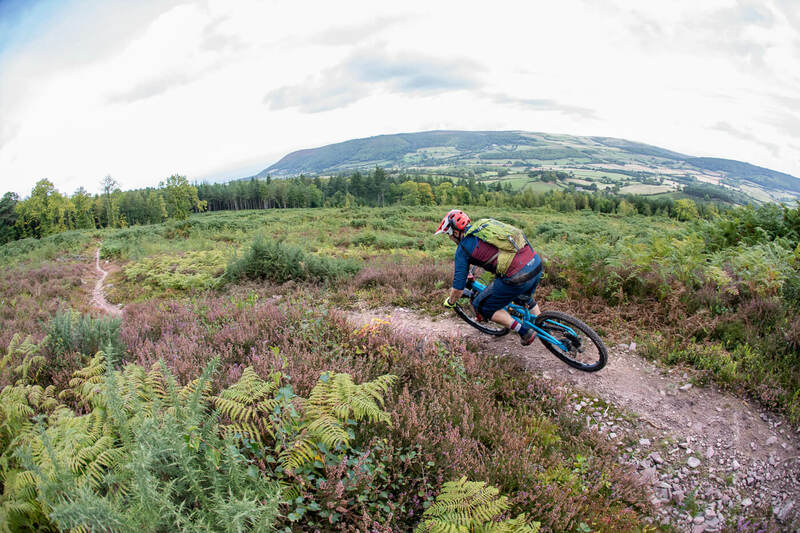 The riding and hospitality of THE EX is second to none and we can’t wait to show the riders our latest eMTBs as well as exchange their trail stories over a beer in the evenings,’ comments Chris Carter, MD MERIDA UK. 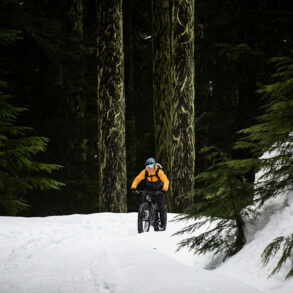 The other big news for 2019 is the introduction of a dedicated e-bike category as the tracks and trails which are used in THE EX are perfect for e-enduro machines. Over the last three years the event has sold out super quickly and it is absolutely essential to pre-register to have a chance of getting in. The entry for riders that have pre-register opens on Saturday the 2nd of March 2019 at 9 am (UK time). To pre-register, please go to the event website and click on the ‘pre-register’ button. To get an idea of the last three THE EX events, make sure you check the gallery page which has lots of event videos and images.